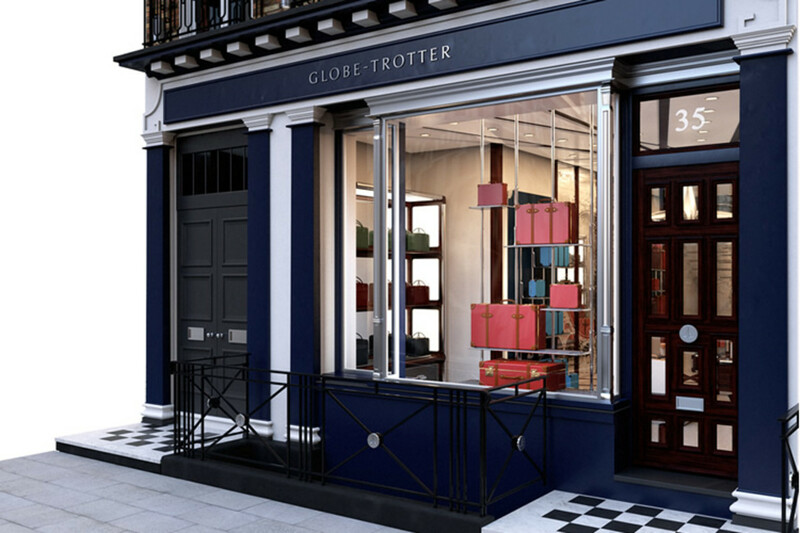 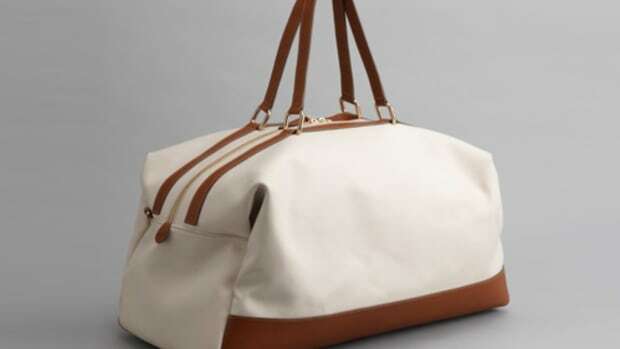 On May 21st, Globe-Trotter will be opening their new flagship on 35 Albemarle Street in Mayfair, London. 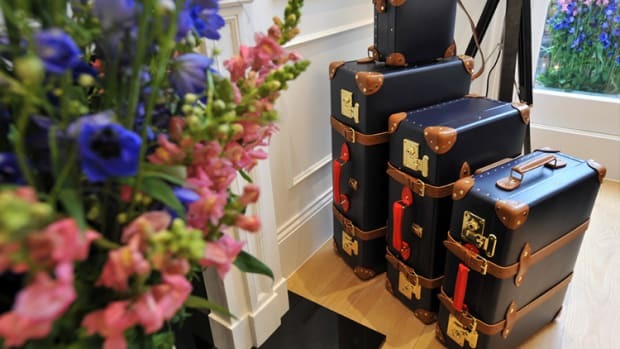 The new location will replace their Burlington Arcade store and become the new global home for the brand. 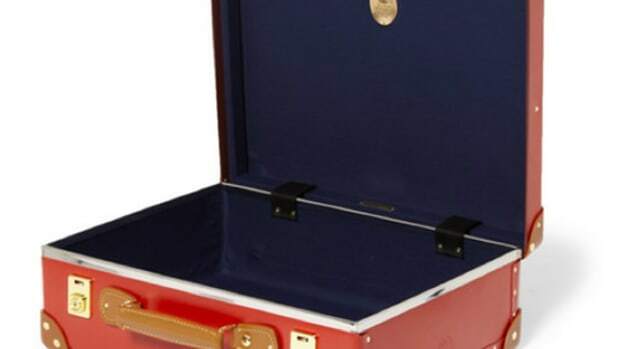 The two-level, 2,594 square-foot location will carry their classic suitcases, a bespoke lounge, and their entire Jet and Propellor leather bag and accessory collections.